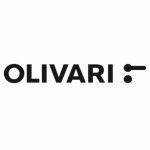 Hand made and imported from Italy Olivari handles are made for the discerning customer that wants to make a statement. 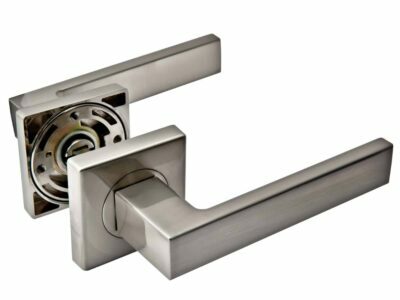 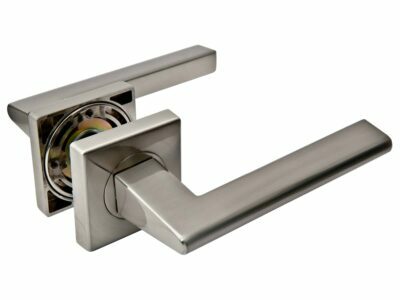 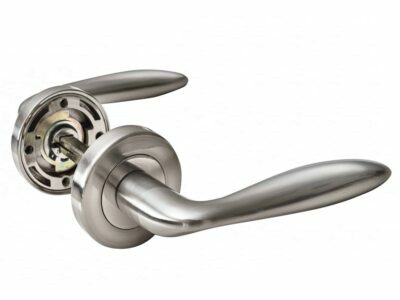 The Total handle was designed by Rodolfo Dordoni in 2007 in conjunction with Olivari to have no visible rose. 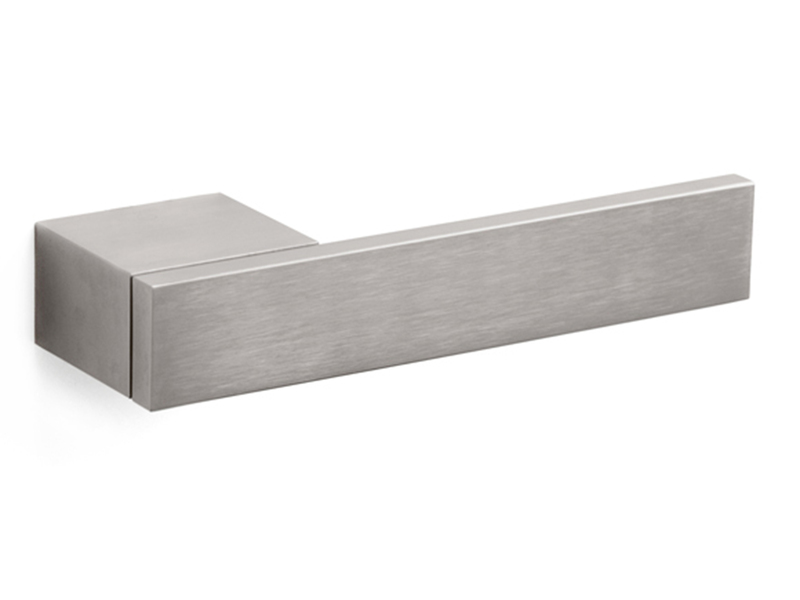 Graduated Architecture in Milan, in 1979 Dodani became artistic director of Cappellini, with whom he collaborated for ten years designing highly successful pieces such as the Cuba sofa.